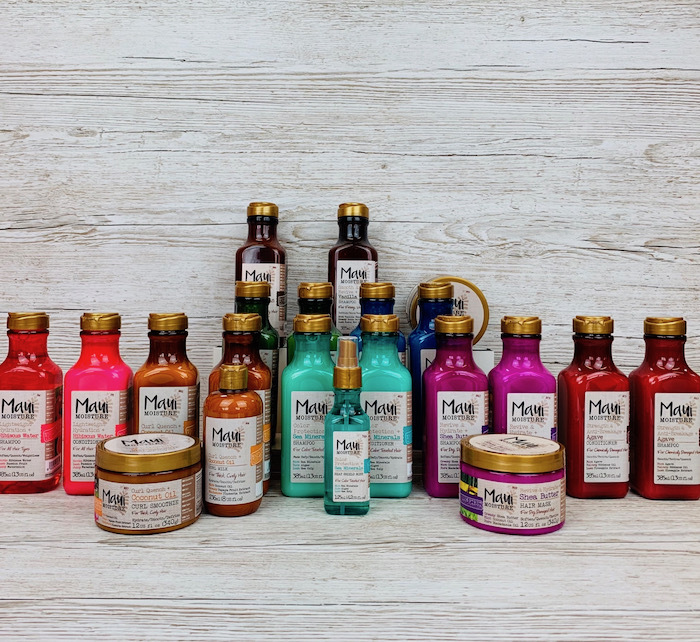 Popcorn PR has been appointed by Hawaiian island inspired haircare brand Maui Moisture as its retained UK consumer PR agency following a competitive three-way pitch. Maui Moisture has brought Popcorn on board to implement an integrated PR, social media and influencer programme, utilising relevant seasonal peaks to generate authentic emotional brand connection with key audiences. Powered by Aloe Vera as its main ingredient, Maui Moisture’s collection replaces deionized water (found in most haircare) with Aloe Vera juice, in order to deliver the richest hydration to hair and skin. The vegan and eco-friendly formulas are also free of unwanted chemicals such as silicones, sulphated surfactants, mineral oils and artificial colour. Popcorn will be responsible for developing and establishing a creative and ownable narrative for the brand, which launched in the UK in 2017, with key activations across PR including events and media relations, influencer advocacy campaigns as well as social media & community management. The integrated activity will see Popcorn’s strategic approach educating consumers via industry media and influencers with a creatively conscientious campaign, highlighting the key USPs of the vegan-friendly brand.